Try these at your own risk. If you have a high risk or complicated pregnancy, it's always best to seek medical advice before trying any type of natural or homeopathic remedy. These are not guaranteed to work. Although many women have found these to be successful, unforeseen complications such as pelvic position, medical problems or baby's position (for instance a posterior baby can take longer to birth) can result in a longer labor. 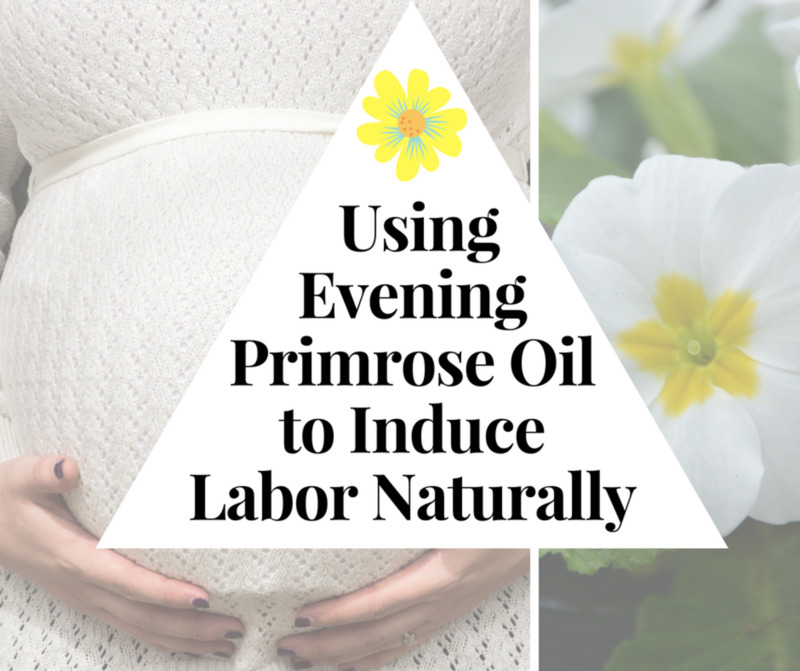 Evening primrose oil can be used from 35 weeks. The oil is high in the omega 6 fatty acid gammalinolenic acid (GLA), which is converted in your body to prostaglandin, a natural form of the gel that is often inserted during a medical induction of labor (and is also contained in sperm). Its main function is to ripen the cervix, meaning that your body will have to do less work to dilate you to the full requirement for birth. You can take the pills orally and also insert one internally - this is best done at night with a pad in place. Raspberry leaf has long been used to treat a variety of women's problems including menstrual issues; it also has the added benefit of strengthening the uterus and decreasing the risk of bleeding and haemorrage during and after birth. Stronger uterine muscles achieve more with each contraction, which generally shortens labor times. 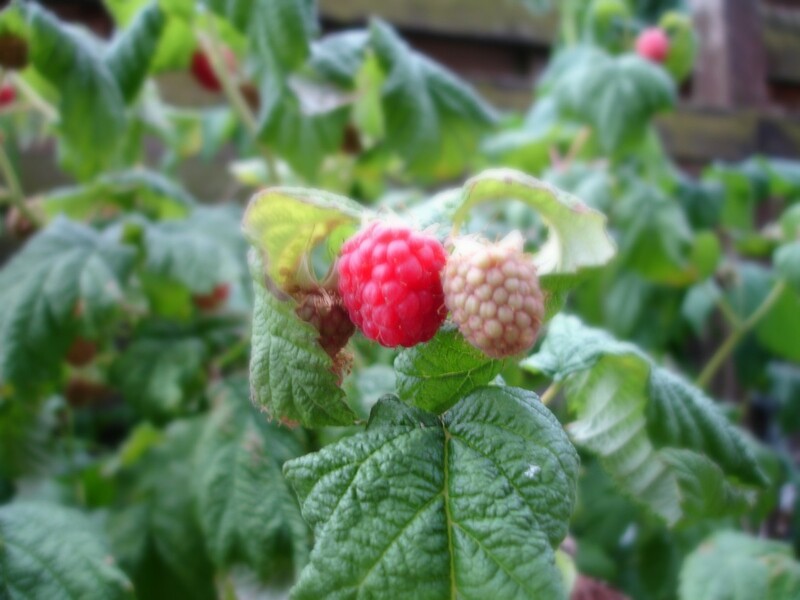 The best option is to take raspberry leaf in the tablet form, as it is far stronger than the tea and therefore more likely to have the desired effect. You can start taking the tea or pills as early as 32 weeks - starting too late will decrease the chance they will help when labor begins. Be aware of taking too much - it can also cause mild contractions. It should also NOT be used before 35 weeks if you are at risk of preterm labor or have an irritable uterus. Baby is more likely to move into a posterior position if you slouch, causing painful back labor. Correct posture helps your body open up, push baby into the correct position and align your pelvis correctly. Although hot baths or showers are a common recommendation to help speed up labor, they can actually have the opposite effect in early labor. 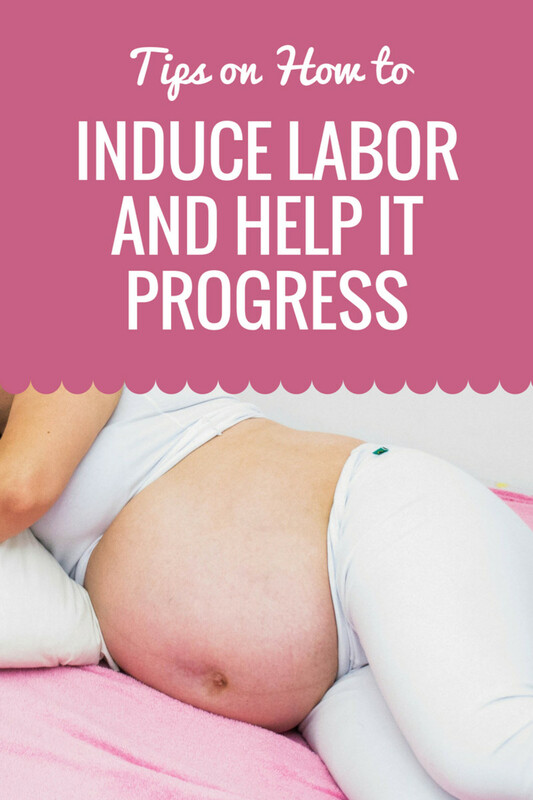 It's important to not have a bath or shower till you are in full established labor - otherwise contractions can slow down or in some cases, stop altogether. Don't avoid showers altogether though - you may get a bit smelly! But if you are having intermittent contractions or think you are in early labour, hold off for awhile. Although the idea of labor without pain relief can be quite scary to many women, if you're able to manage it, it can help shorten your labor. Drugs can interfere with the body's natural ability to contract properly and therefore increase your labor time. Epidurals in particular are infamous for slowing down labour. But if you can't go without pain relief - don't stress. 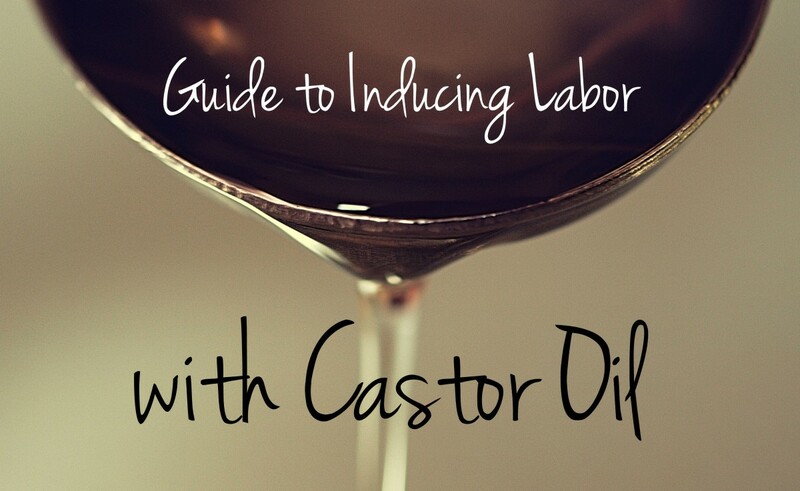 Sometimes you need it to help you get through the most painful contractions, especially if you have a prolonged early labor. Want a natural drug free birth but not sure if you can take the pain? 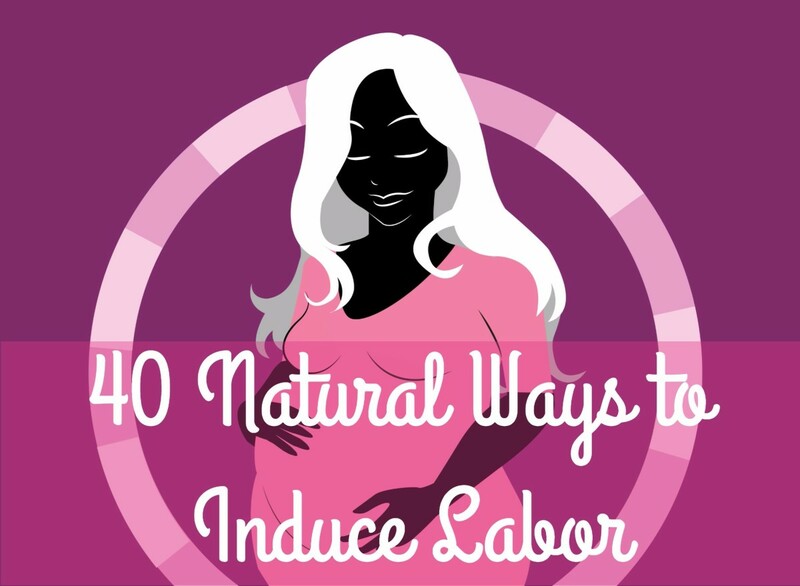 Check out this guide on natural ways to relieve labor pain. One of the worst positions to labor in is lying down - the pelvis is decreased in size and the body doesn't have the power of gravity to push baby down because the birth canal slants uphill! During labor, walking around and squatting help the baby move down into the birth canal and allow gravity to assist with speeding up the process. Although it's not always possible, try to remain as active as possible during labor to decrease its length. Induction forces baby to come out whether baby is ready or not. Although an induced labor can go fast if your body is ready, if your body and baby isn't ready, your body will not be at the optimum for pushing baby out. Medical inductions are useful if there is a medical risk, such as preeclampsia. However medical inductions for babies past a certain gestation or because of a suspicion of size often have more risks than benefits. A pregnancy is not overdue till 42 weeks and risks don't noticeably increase until 43 weeks. Ultrasounds are also highly inaccurate at predicting baby's size. Induction is risky because each separate method used (breaking the amniotic sac, pitocin, cerdavil, cytotec) has its own set of unique risks, so in combination, induction can often be much riskier than spontaneous birth. Remember - you can legally refuse or ask for more information on any medical procedure, including induction. An inversion takes weight off the mother's pelvis and helps create more room in the lower uterine segment so baby can move into a better position. Many women "twist" during their daily activities which can put muscles out of wack and decrease room for baby. Here are complete instructions for doing a daily inversion. The optimal position for delivery is occiput anterior - basically bum up, head down, their spine facing your stomach. If your baby is breech, sideways, transverse or posterior it can slow the labour or cause complications because the baby can't press down on the cervix correctly to help it dilate. If you know your baby isn't in the best position, I highly recommend visiting Spinning Babies for advice on baby positioning. Some hospitals still maintain a policy of not allowing a woman to eat or even drink during labor. However this is an outdated practice based on something called Mendelson’s syndrome, a rare condition which involves aspiration under general anesthesia during the 1940s. Mendelson’s syndrome is an incredibly rare event these days due to changes in anesthetic techniques. Women who don't eat and drink during labor are more likely to feel tired, stressed and be unable to deal with labor. 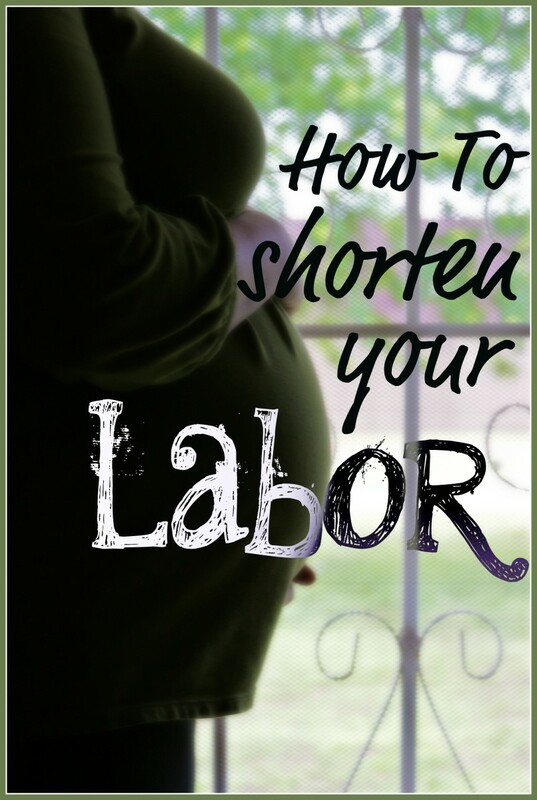 Their bodies sometimes react to this by having less contractions and labor slows, especially in longer labors. Some studies indicate that being able to eat and drink during labor can decrease its length by up to 45 minutes or more. Most women who are close to giving birth naturally stop eating and this is something that should be controlled by the mother, not medical staff. The uterus is made of muscles - and these muscles need to be at their best to push your baby out successfully. Like all muscles, you can work them in a variety of ways to increase their tone and strength. It's best to work them in some way a minimum of once per day. The three best ways are kegel exercises and regular squats to strengthen your pelvic floor, and orgasms (either by yourself or with a partner.) Both of these also help your pelvic muscles stay toned so you have less issues with 'accidents' after baby is born! There are certain pressure points on your body which can put you into labor - this is why many massage practitioners won't give massages to pregnant women without special training. Although often used to induce labor, these acupressure points can also be used to help baby engage or help slow and intermittent contractions speed up. The video on the right shows some of the main acupressure points that can be used. Changes in environment (such as journeying to the hospital). Being made to feel like you are going against your own preferences (such as being in a position you're uncomfortable in, or taking drugs you don't really want to). This is one reason that women are told to wait at home as long as possible before going into the hospital birthing suite - often contractions will happen further apart when they arrive and in some cases they are sent home to continue laboring until the contractions are closer again. Stay home for as long as possible, in a familiar environment. Have a birth partner who knows exactly what you do and don't want and you trust to make the right decisions for you when needed. A birth plan which outlines what your preferences are in different situations. A discussion with the doctor or midwife about hospital and birthing procedures so you're aware of what to expect. Requesting that as few people as possible be present during labor and that there is minimal noise (or bring some calming music) and the lights are turned down so you can relax and concentrate on the labor and impending birth. I avoided pain meds with my first two and the labors went on, mercilessly, for hours on end. (With the second they eventually had to do a C-section). With my third, I asked for an epidural, got it, and the labor was a snap! So you can guess which route I took for the fourth. You cannot induce labor by working certain massage points unless the body is ready. As a massage therapist of 9 years, I've had plenty of experience and have talked with others who have similar experiences. I drank Rasberry Leaf Tea and toke EPO both orally and inserting it the last month of my pregnancy. My labour was only two hours and I only pushed four times before my little one came out. My family has really fast labours, my Mom was never in labour longer than six hours, and both my sisters no longer than four and a half hours. Maybe the EPO and RLT helped to speed things along, or maybe it's good genetics. Who knows! Every woman and every labour is different! Really interesting information. Thanks for sharing. Voting up! 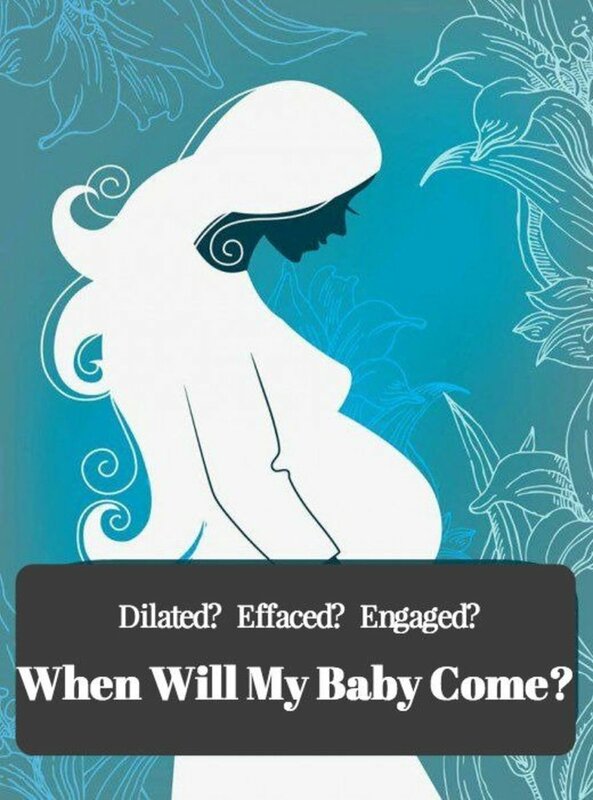 If I had gone without the epidural I never would have dilated. I did not dilate past 2cm after 8 hours of labor, then I could not take it anymore and I got an epi. Thank god! I slept and slept..when I woke up I was at 10com and ready to push. It was a godsend. Never tell people to not get pain relief. There are no heroes in labor except the doctors! oh and fyi i had been up all day and went into labor at 11pm so it was like torture being away those 8 hours without pain relief. I believed the same propaganda on here and tortured myself. Every woman is different and so is every labor!!! Very wonderful information! I did some of these things on my last two labors, much better! Great hub, thanks! Raspberry Leaf Tea or Pills sounds new to me. My sister just delivered a baby boy and it's really good news because everything's normal. She went out of the hospital a day after the baby came out, that's really great! The information you've shared here is something that could be of help to many of the women today who are pregnant. Great job! Oh thanks for this lovely hub..labour sounds so easy while reading this...but love to hear experience from women..I have heard of 5 minute labours and also about days of labours..mm...Thank you.